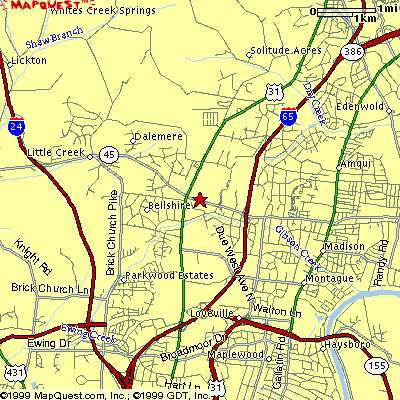 If you are using a GPS, Make sure you put in 933 West Old Hickory Blvd., Madison, TN. 37115. 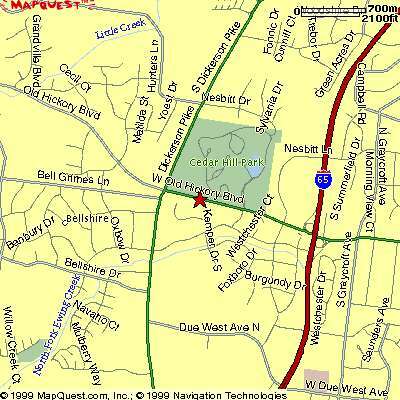 HOURS : MONDAY - FRIDAY 8:00 A.M. TO 5:00 P.M.
AT END OF RAMP, GO LEFT ONTO OLD HICKORY BLVD. AS YOU APPROACH DICKERSON RD. STALEY COACH WILL BE ON YOUR LEFT AS YOU APPROACH DICKERSON RD. STAY ON I-65 NORTH TO EXIT 92, OLD HICKORY BLVD & STATE HWY 45. GO APPROXIMATELY 3 .1/2 MILES UP OLD HICKORY TO THE STOP LIGHT AT DICKERSON RD. STALEY COACH WILL BE ON YOUR RIGHT AFTER YOU GO THRU THE STOP LIGHT ON OLD HICKORY BLVD. I-24 WILL MERGE WITH INTERSTATE 65 NORTH. AT END OF RAMP TURN LEFT ON OLD HICKORY BLVD. GO FOR APPROXIMATELY 1 MILE. TAKE I-65 NORTH TOWARD LOUISVILLE, Ky.
AT END OF RAMP GO LEFT ON OLD HICKORY BLVD. FOR APPROXIMATELY 1 MILE. STALEY COACH WILL BE ON YOUR LEFT AS YOU APPROACH THE STOP LIGHT AT DICKERSON RD. IN NASHVILLE TAKE INTERSTATE 65 NORTH TOWARD LOUISVILLE, KY.
TO EXIT # 92, OLD HICKORY BLVD & STATE HWY 45. AT END OF RAMP GO LEFT ONTO OLD HICKORY BLVD FOR APPROXIMATELY 1 MILE. STALEY BUS SALES WILL BE ON YOUR LEFT AS YOU APPROACH DICKERSON RD.